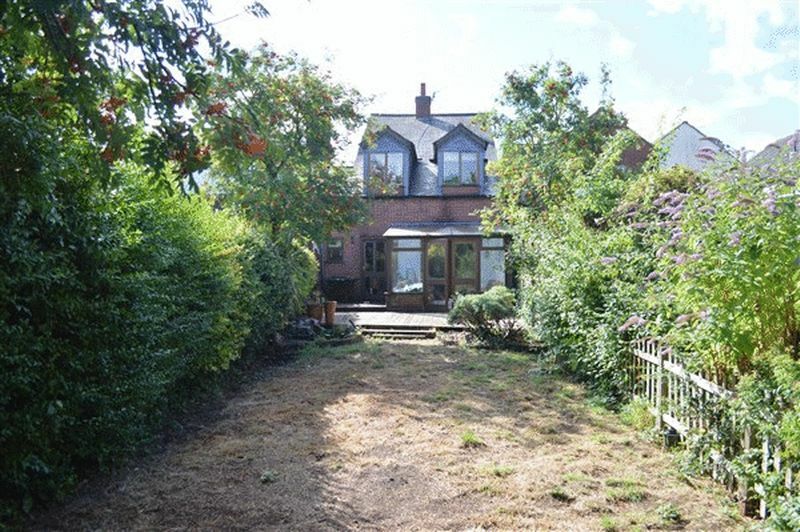 Traditional single bayed extended detached residence in a popular area of Burbage. 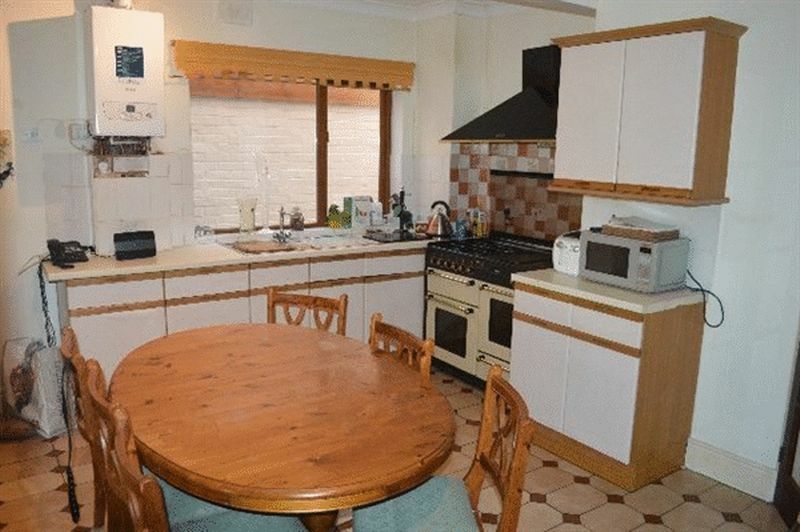 Gas central heating, double glazing and alarm. 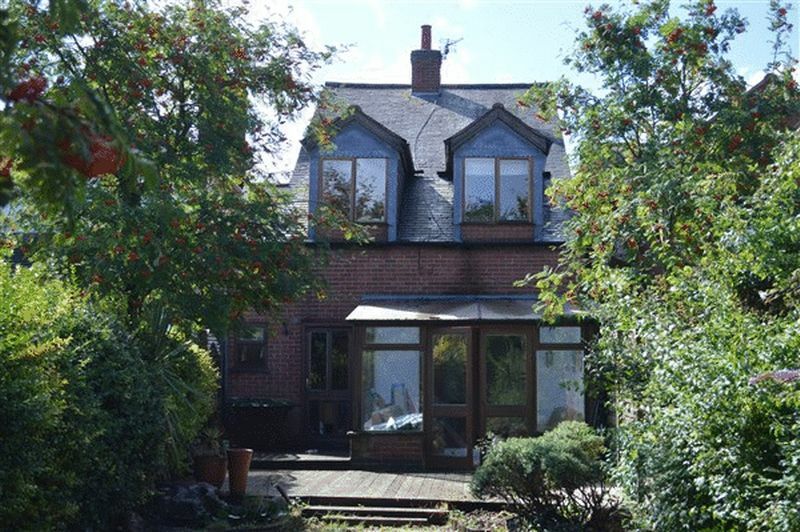 Entrance hall, lounge, living dining room, sitting room, conservatory, utility, wc, side entrance. 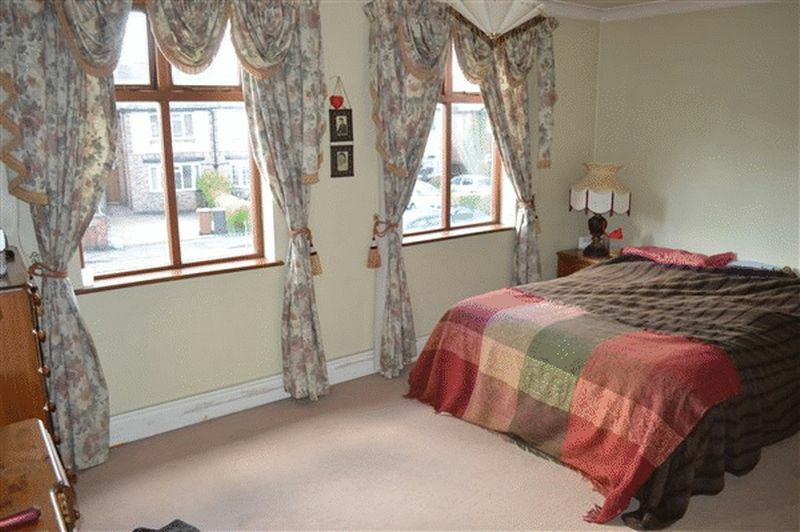 Three bedrooms (master with en-suite), family bathroom. Off road parking and gardens. having coving to ceiling and ceiling light point, single panelled radiator, stairs to first floor landing and storage cupboard. 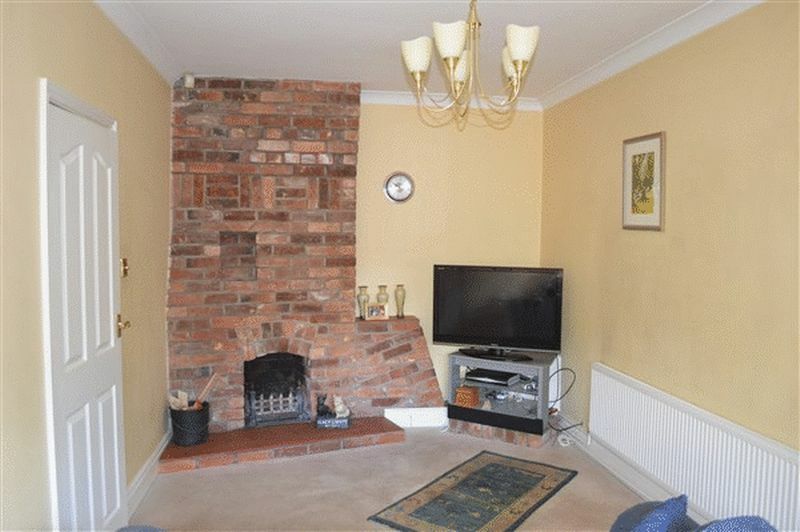 having double glazed bay window to front aspect, ceiling light point, coving to ceiling, television aerial point, brick fireplace with open fire. having window to rear aspect, ceiling light point, two piece suite comprising low level flush wc and wash hand basin. having glazed windows to rear, French doors to rear, wall light point, tiled flooring. having ceiling light point and coving to ceiling, fitted wardrobes offering storage. Doors off. 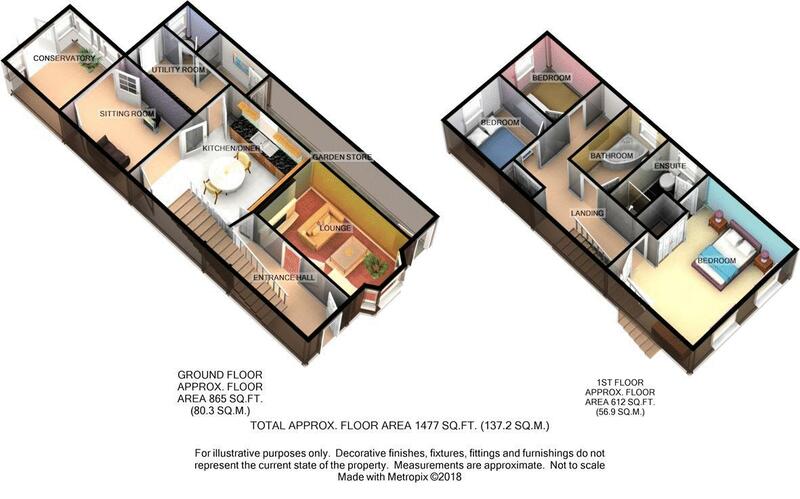 having ceiling light point, coving to ceiling, heated towel rail, tiled flooring, three piece suite comprising shower cubicle, wash hand basin and low level flush wc. having double glazed window to rear aspect, ceiling light point and coving, single panelled radiator. 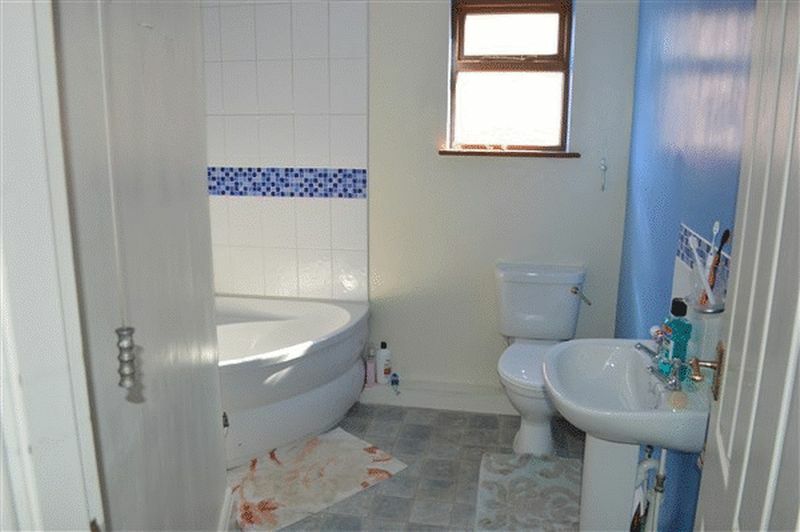 having double glazed window to side aspect, ceiling light point, heated towel rail, partial tiling to walls, three piece comprising low level flush wc, wash hand basin and side panelled bath. 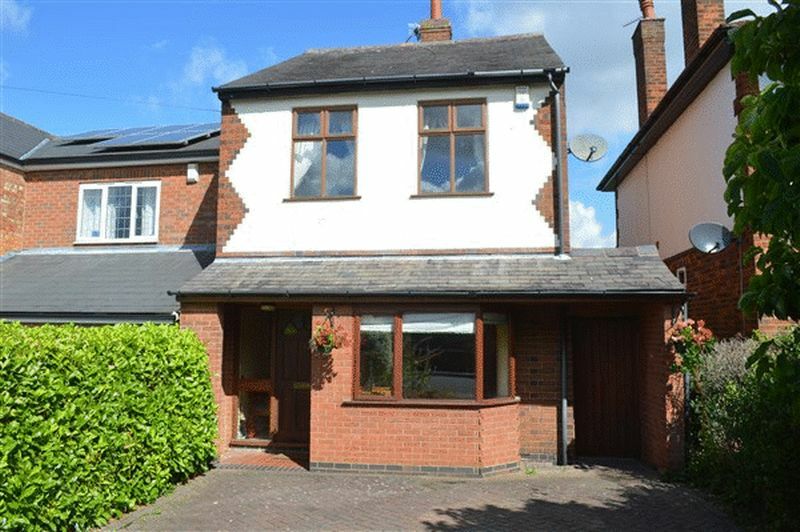 having block paved drive to front allowing off road parking. Lean to to side. 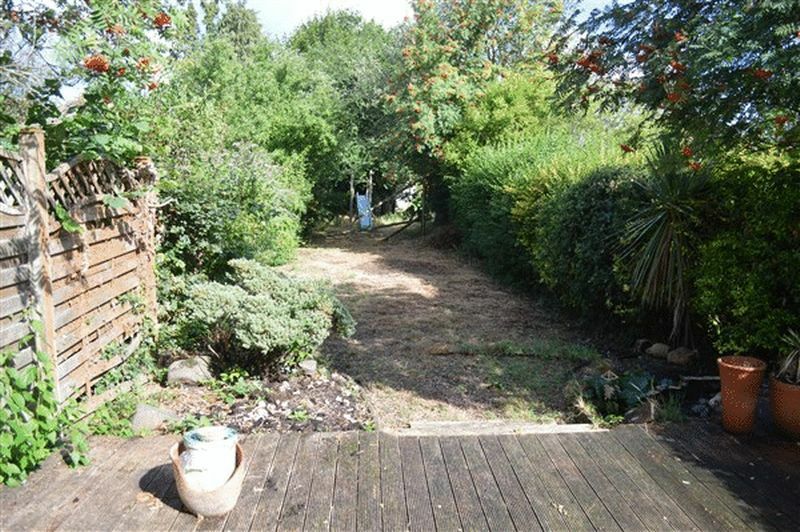 Lawned garden to rear with borders, and patio.